This week, we are receiving photos from our customers who have our beautiful nursery bedding for their little ones. The winner will receive a $500 gift card to www.newarrivalsinc.com. 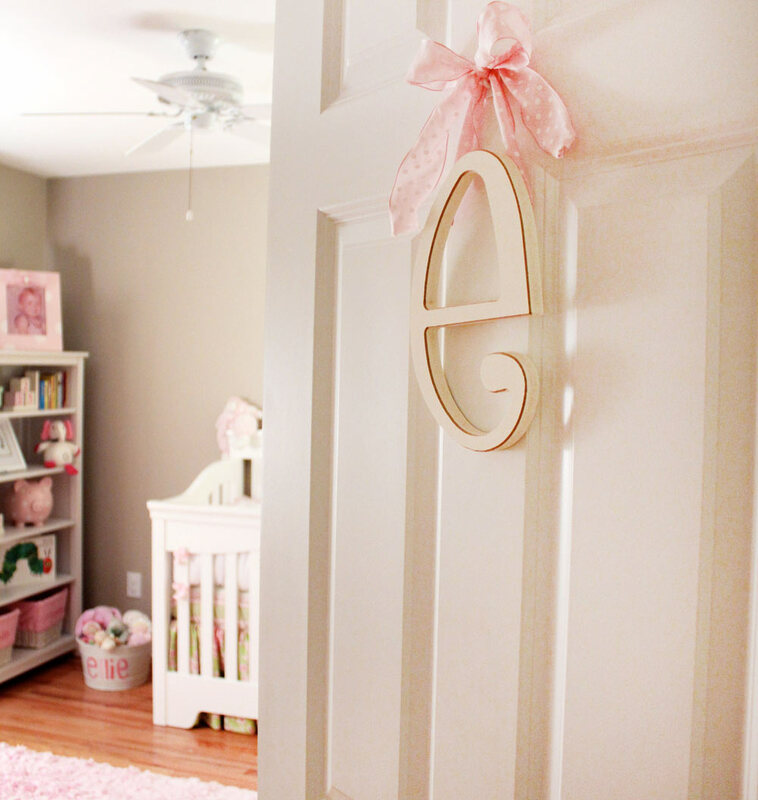 Click here some of the entries and where you can find the pieces to complete your nursery! New Arrivals, Inc. Gift Certificate! 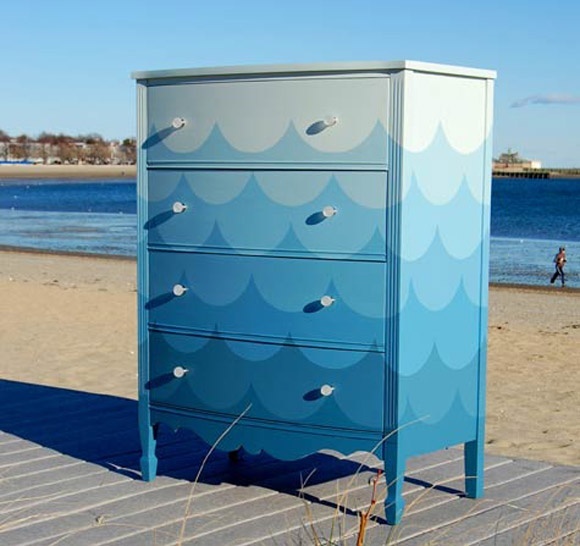 Cut down costs in the nursery by designing the dresser yourself! 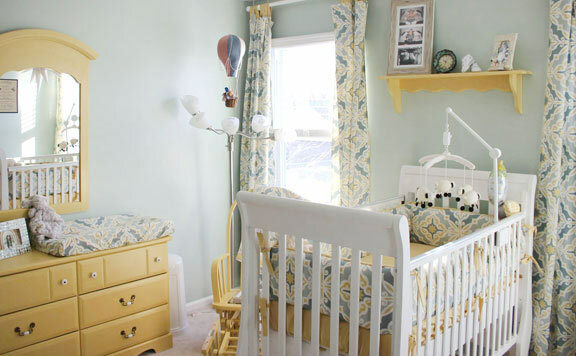 You might end up with a budget friendly dresser for your nursery, without having to compromise on the look.